36 different design for you with 5-10% Official site discount! 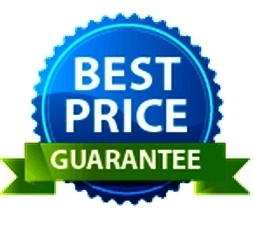 In case you have found a better price, compared to the one at our website, inform us, and we provide that price. Please send us the link of website (URL) or the photo of screen to demonstrate the lower price. This traditional, familiy atmosphered hotel can be found in the heart of the city – close to everything – on the old Main street of Siófok. The train station is 100 m away, the city centre along with the Water Tower, restaurants, and the Sió mall are just 200 metres away! Siófok’s Main beach is also close by, in a 10 minutes of walking distance. The building complex came into existence with integrating an old evangelic chapel and a school together in 1993, by the plans of Imre Makovecz. This is the only recognized hotel plan of the famous architect. 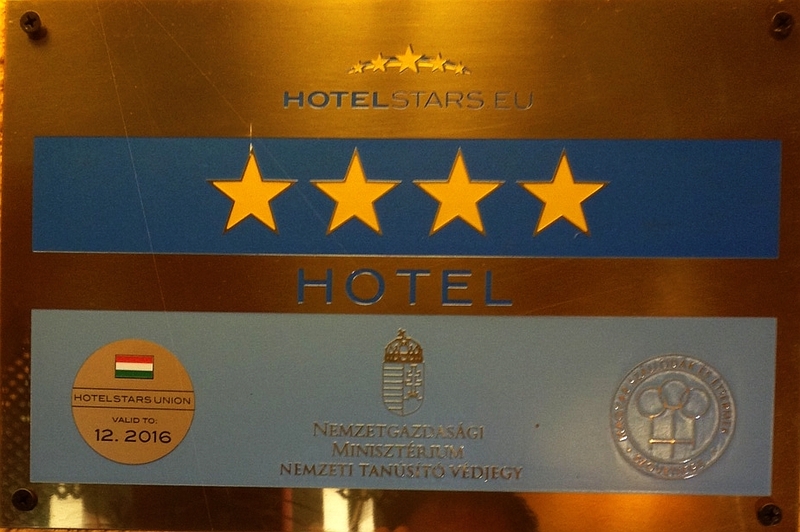 Later, between 2004 and 2015 a new concept came and the hotel recieved a new enterior. A unique design had been created, all of the rooms have different styles and decors. This is the only boutique-hotel in Hungary where all the rooms aare different from each other. The house is family atmosphered, SPA facility has evolved into a roman and an old egyptian style. Everything can be found here, which is necessary for the active recreation and relaxation: swimming pool, sauna, infra-sauna, whirlpool, gym, aroma chamber, solarium and steam chamber. Of course there is a possibility to have massage and cosmetic treatments aswell or paid privat usage of the Jacuzzi with champagne and sweetplates. The combination of the open-air and the glassroofed atriums, design rooms, SPA facilitiy and wellness services makes the days spent here a unique experience. The hotel is non-smoking and do not allow pets. Vehicles can be parked in the open-air, but closed parking lot.